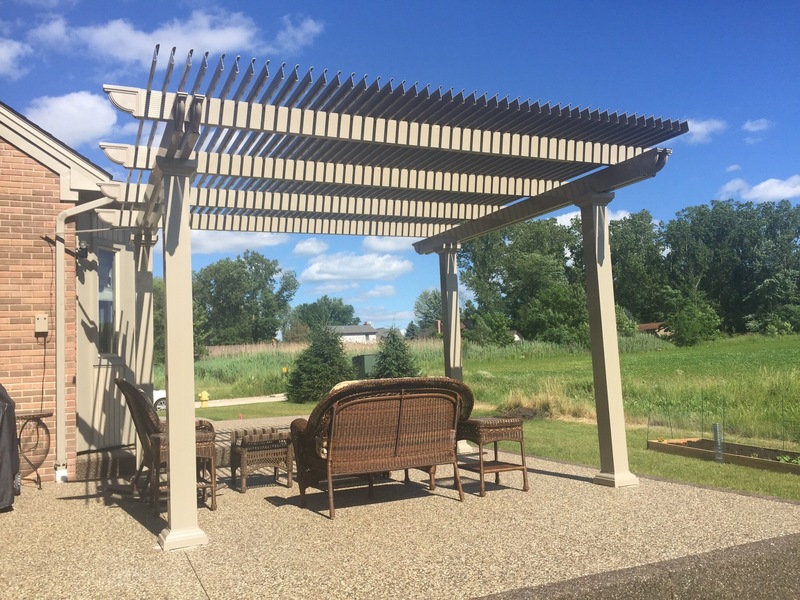 Closing in a pergola is a great way to transform your current patio area into a space that you can enjoy no matter what the weather is like. 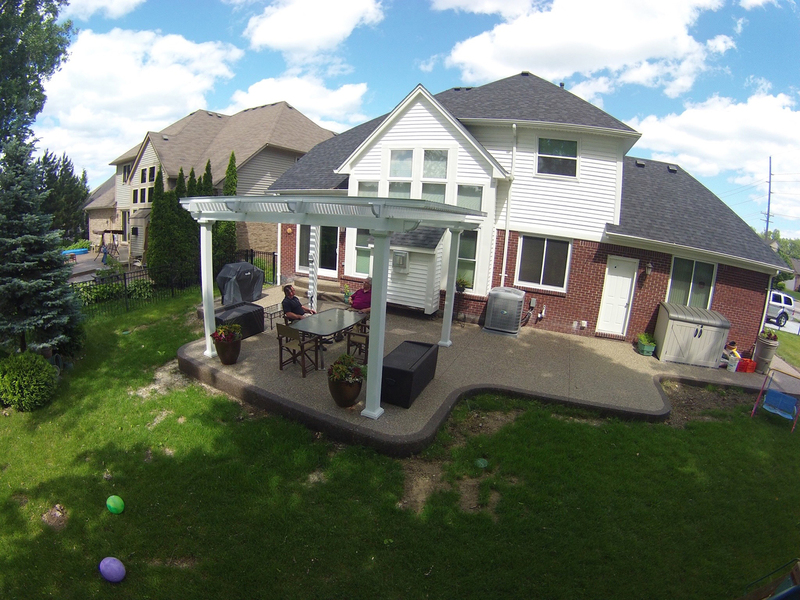 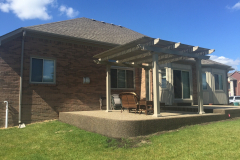 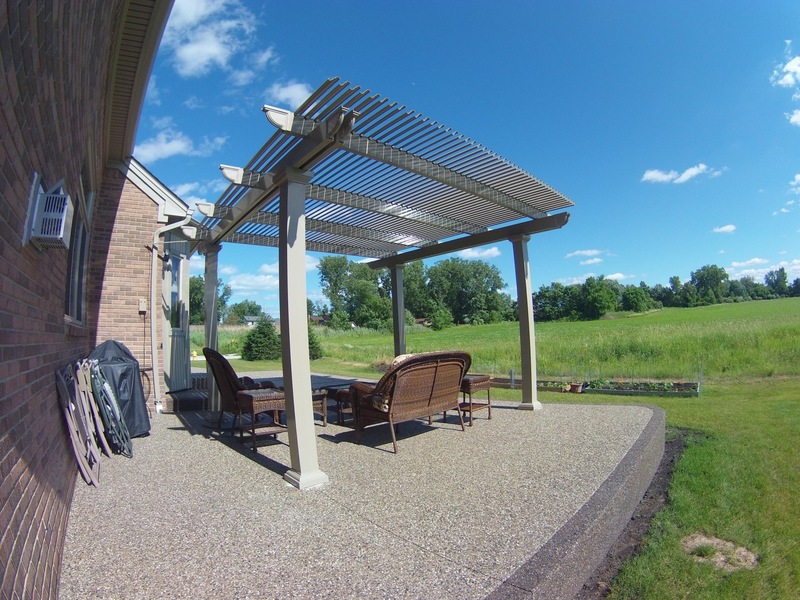 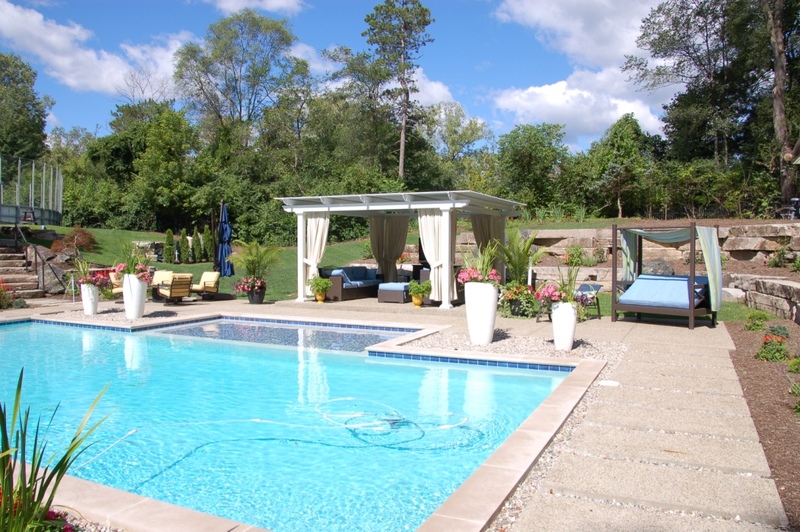 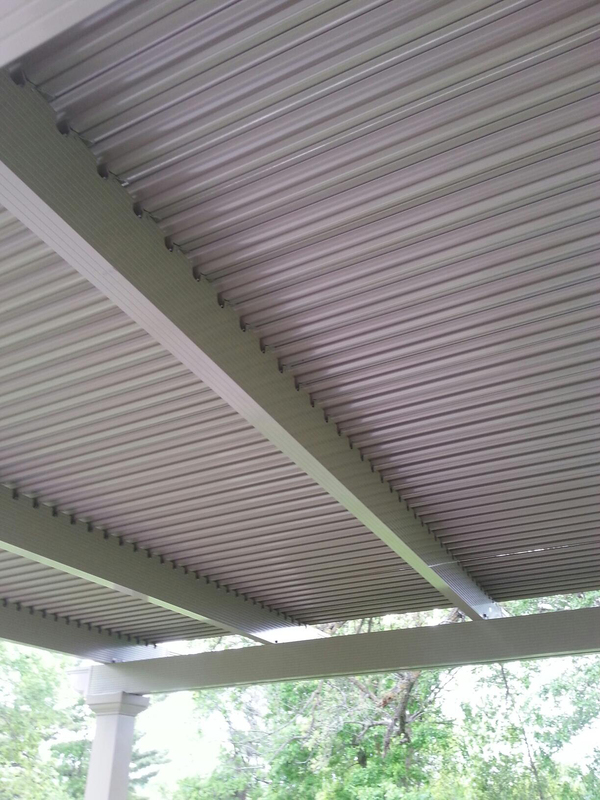 This can be accomplished by having a TEMO operable pergola installed outside of your home. 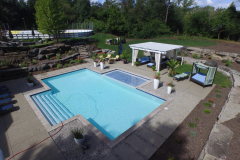 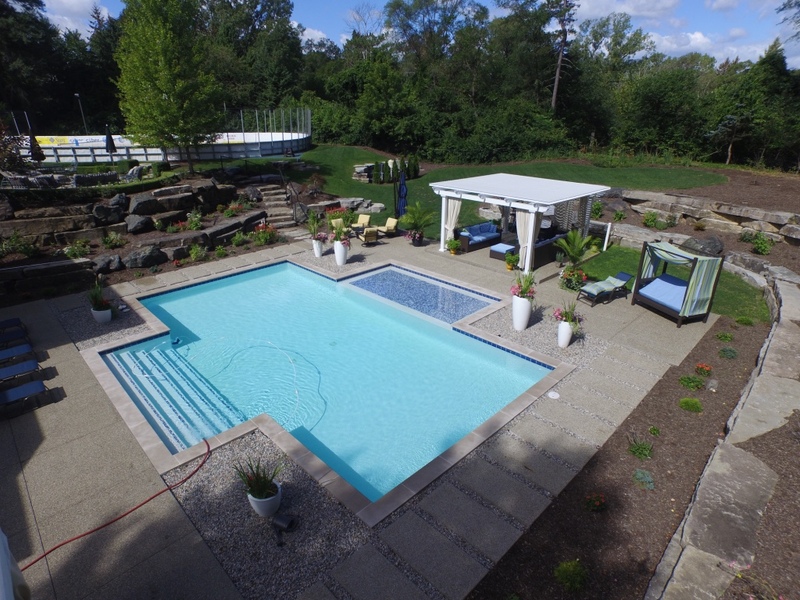 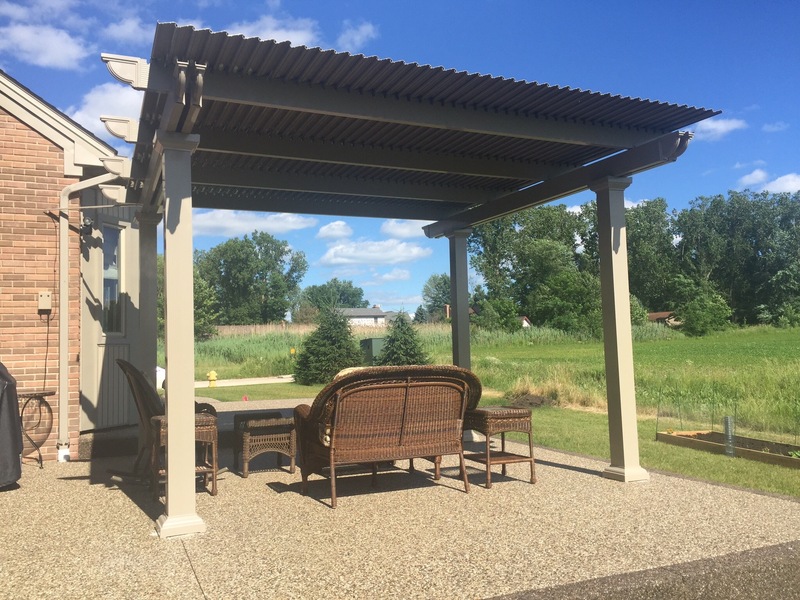 This state-of-the-art structure is designed to give you control over how and when you can relax and entertain family and friends in your outdoor living space. 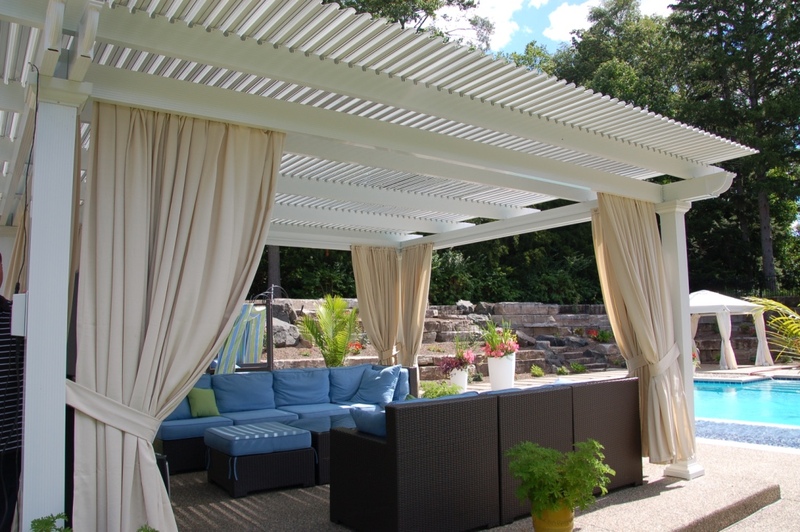 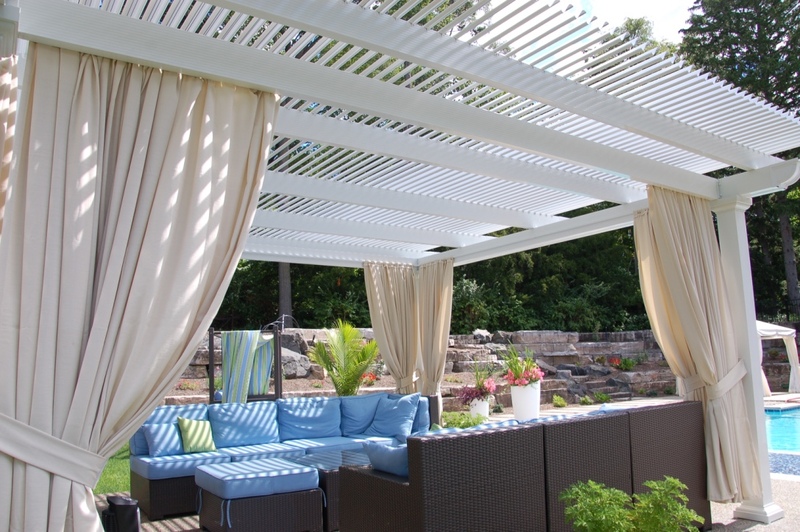 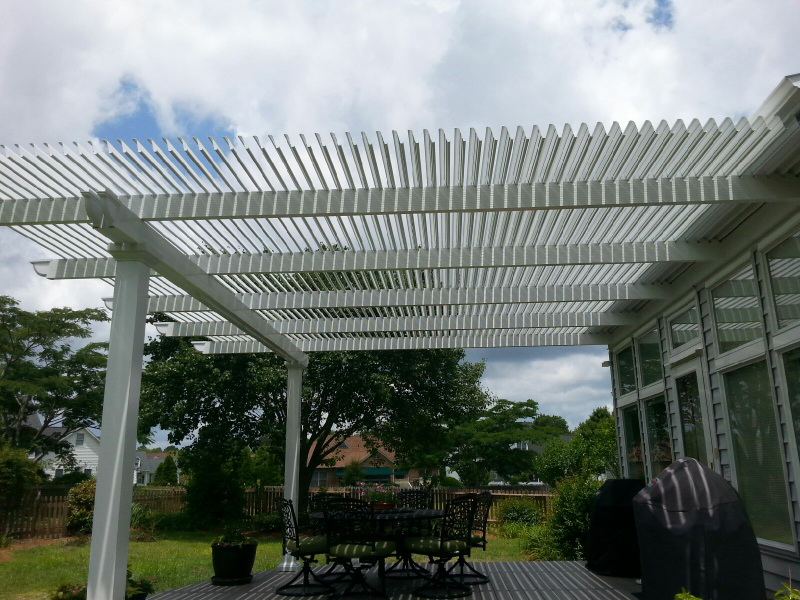 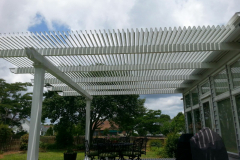 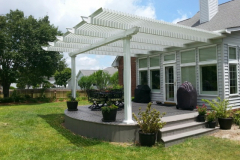 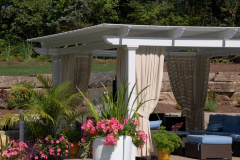 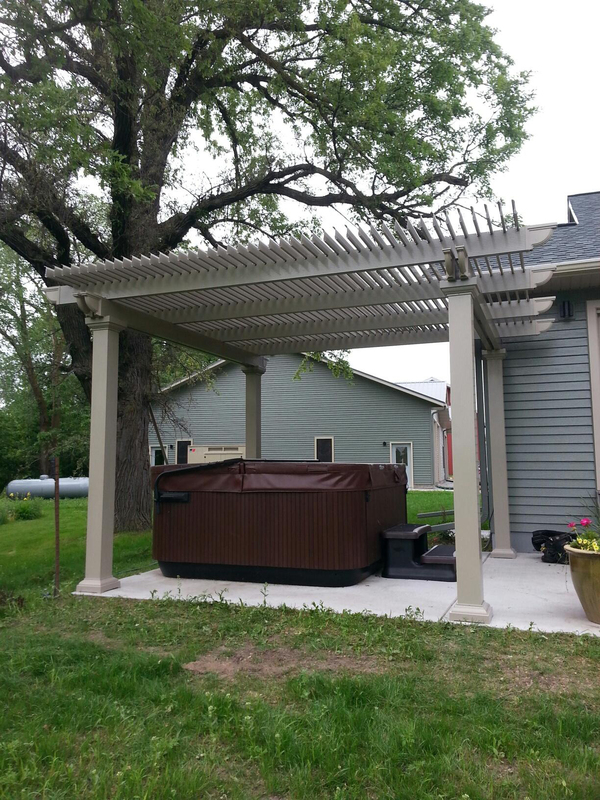 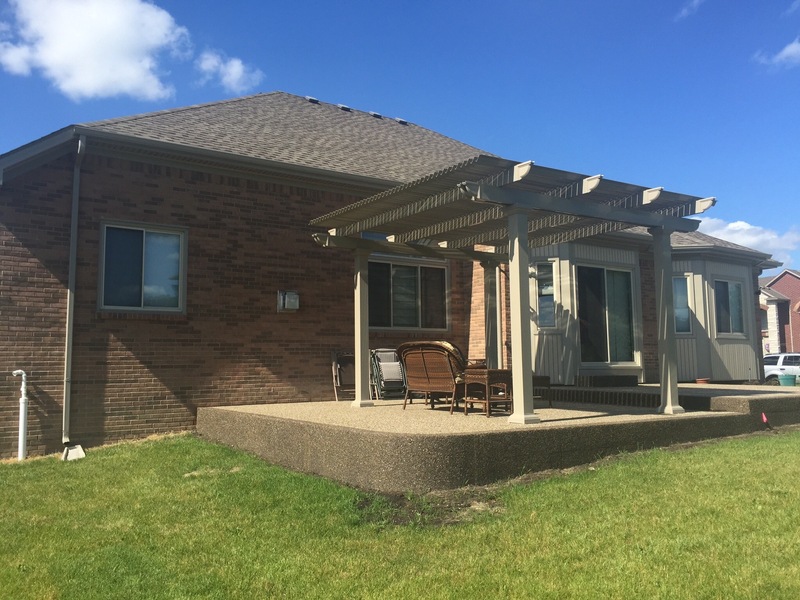 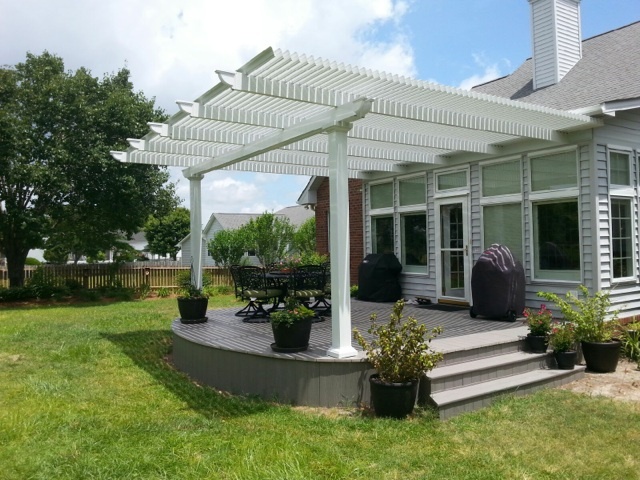 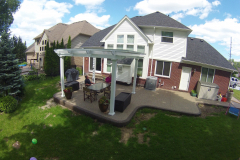 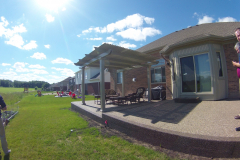 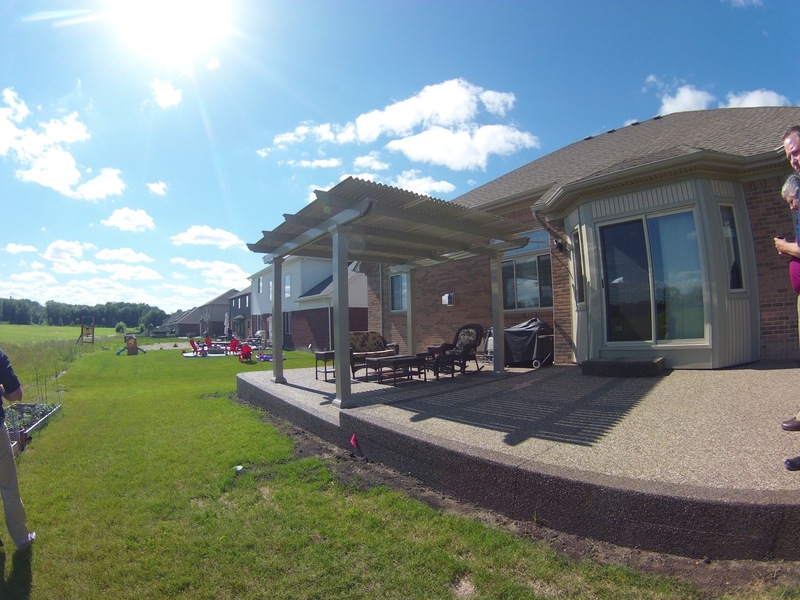 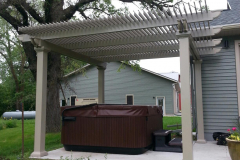 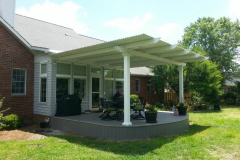 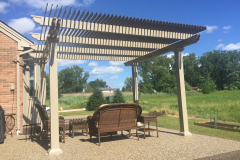 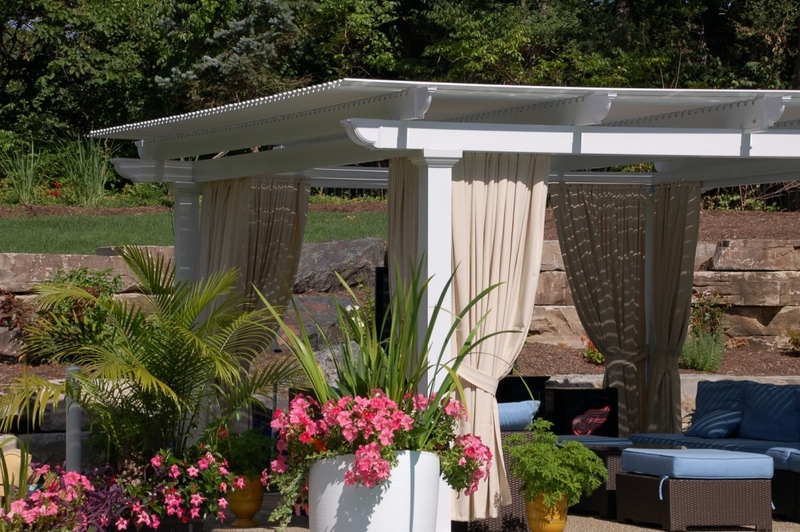 It functions as both a traditional pergola and a covered patio all in one. 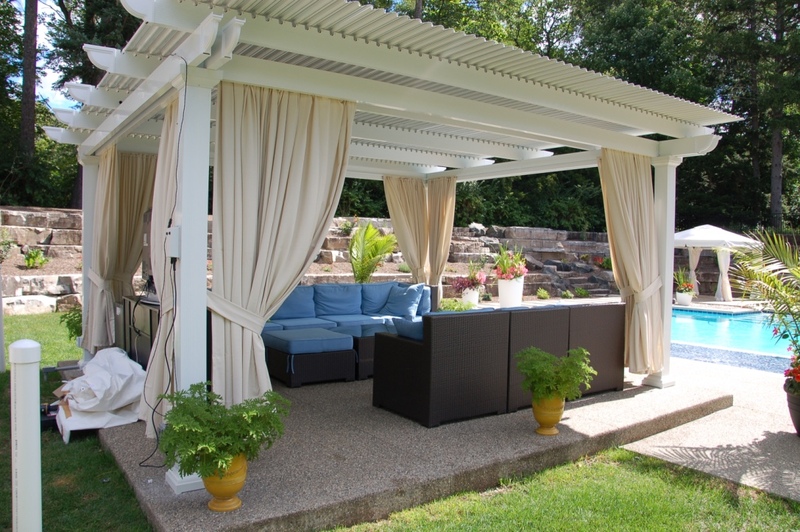 When the weather is nice, it can be opened to allow the sun to shine through while still providing you with a modest amount of shade. 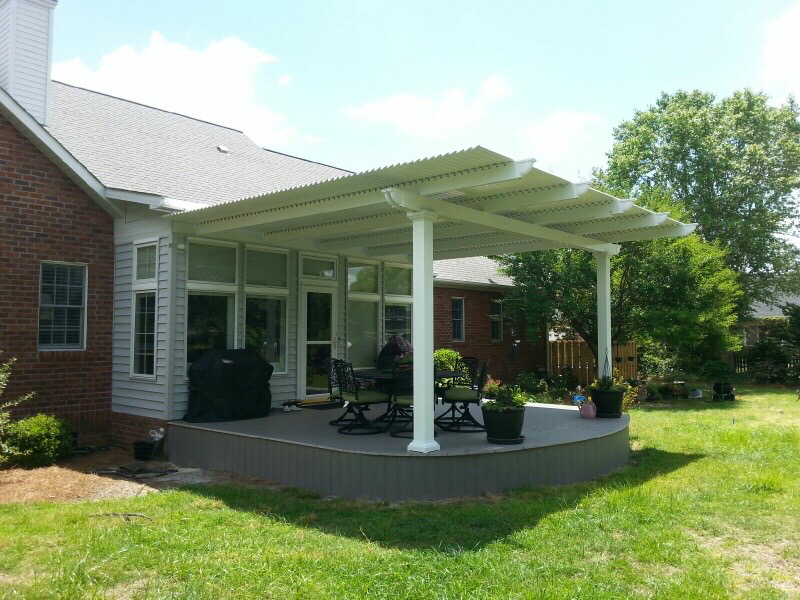 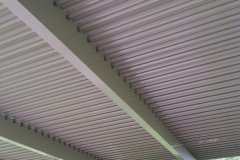 If the sun becomes too intense or it starts to rain, you can simply close the roof for complete coverage. 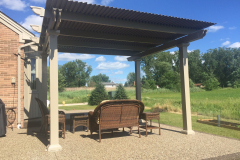 If you are interested in closing in a pergola, contact TEMO today. 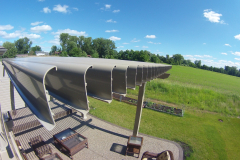 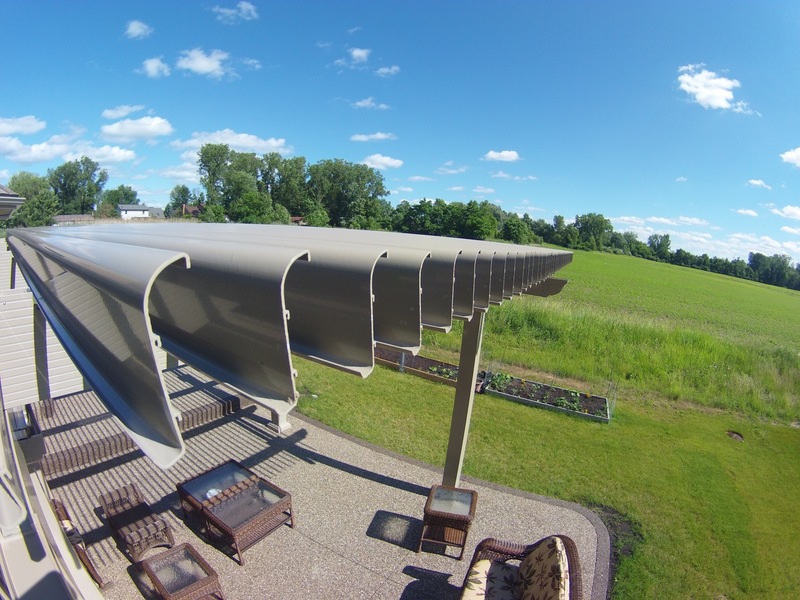 We will put you in touch with a TEMO-certified authorized dealer near you who will be able to provide you with more information regarding our operable pergolas and other structures we have available.